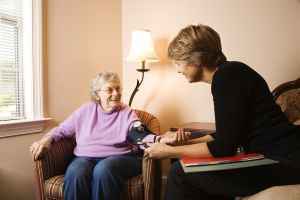 The approximate monthly average cost of care for this provider is around $7,475. This is above the Seattle estimated cost of $6,284. 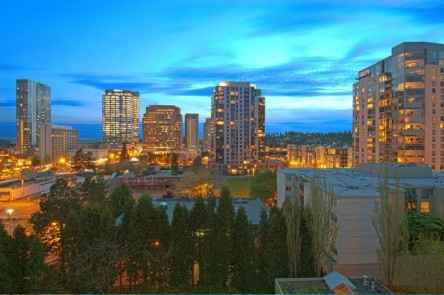 While the national average cost is approximately $4,390, Washington is about $5,298 per month. 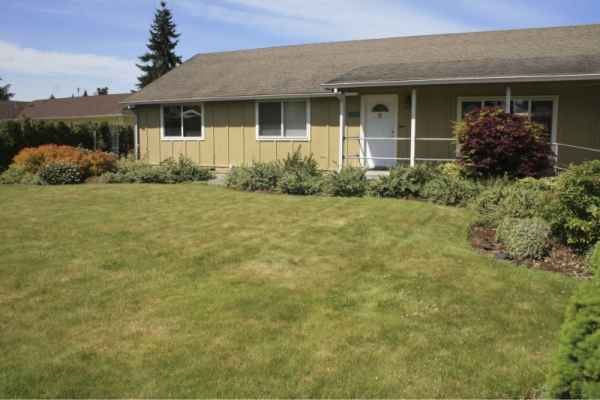 Anderson Loving Care Adult Family Home is situated in the Earlington Hill neighborhood of Seattle, Washington. 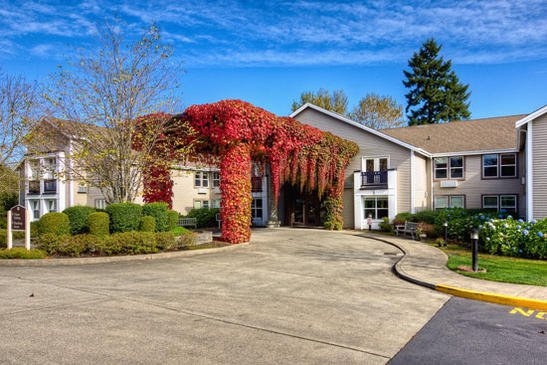 They provide senior housing in a 6 unit housing community for seniors. The area around this community is densely populated, with about 24,092 people in the 98178 zip code. It is a generally middle class area, with an average family income of $55,777. The facility is located near many local amenities, such as medical facilities, churches, and shopping. They're located only 3.2 miles from Reg Hosp For Respiratory Care. There are 36 churches within four miles, including Trinity Baptist Church, Baha'I Faith, Baha'i Faith, and Church of Jesus Christ of Lds. There are also 6 pharmacies within one mile of the community. 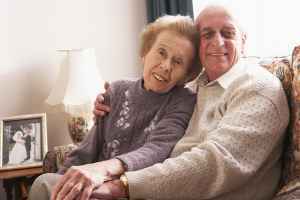 Anderson Loving Care Adult Family Home can provide multiple types of senior care, including assisted living, Alzheimer's care, and nursing home care. 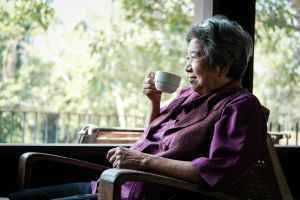 They can care for residents who are able to move around on their own but need some assistance with completing day-to-day tasks like showering, food preparation, and house work. 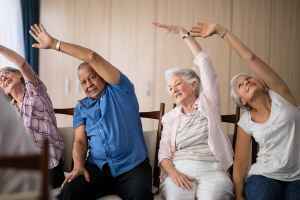 Also, they can accommodate people at all levels of dementia or Alzheimer's Disease who need attention with day-to-day activities and monitoring to avoid them from wandering. In addition, they can house people who need a higher degree of assistance and frequent medical care. This community has many amenities and services to offer their clients. 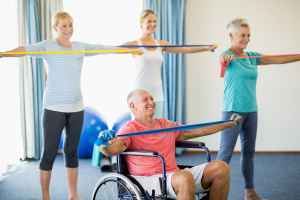 For example, they provide various medical services such as physical therapy, nurses on site, foot care services, occupational therapy, and speech therapy. 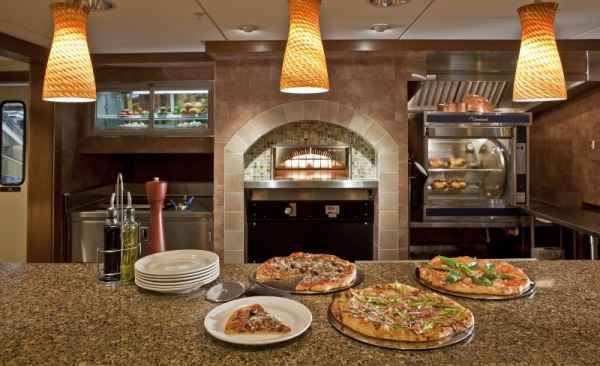 In addition, they provide different dining choices like low sodium options, Kosher options, and vegan and vegetarian options. 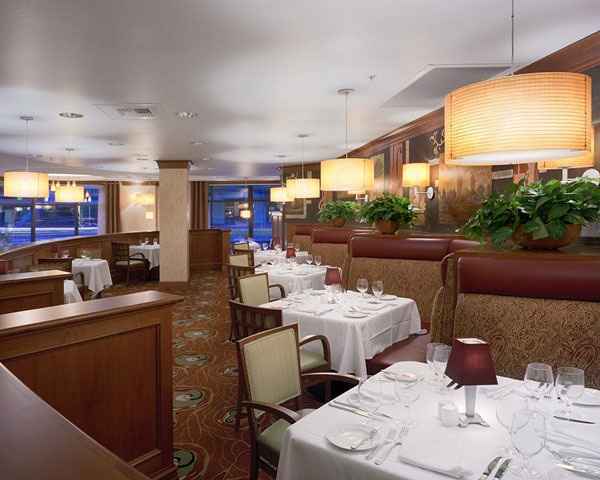 They also provide several room features including safety and handicap fixtures and regular housekeeping.